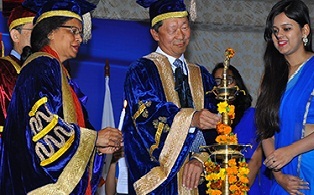 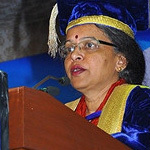 Summary During the convocation ceremony, a total of 12 doctoral degrees and 251 master's degrees were conferred. 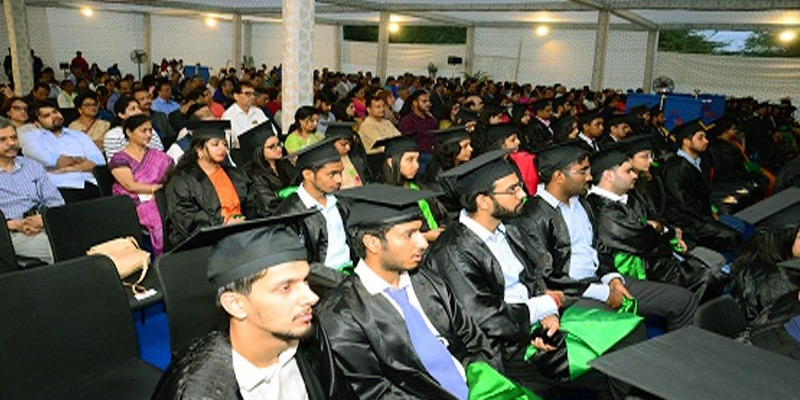 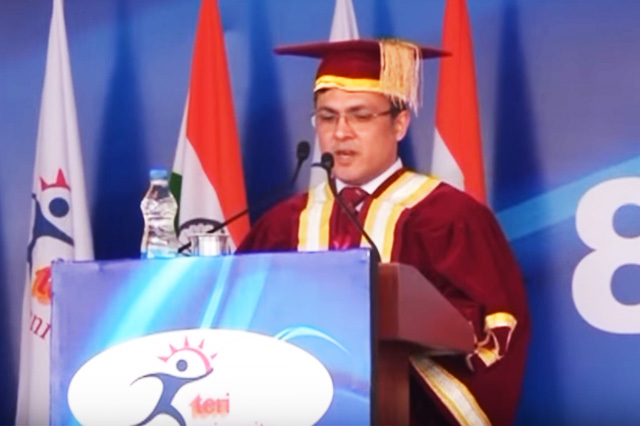 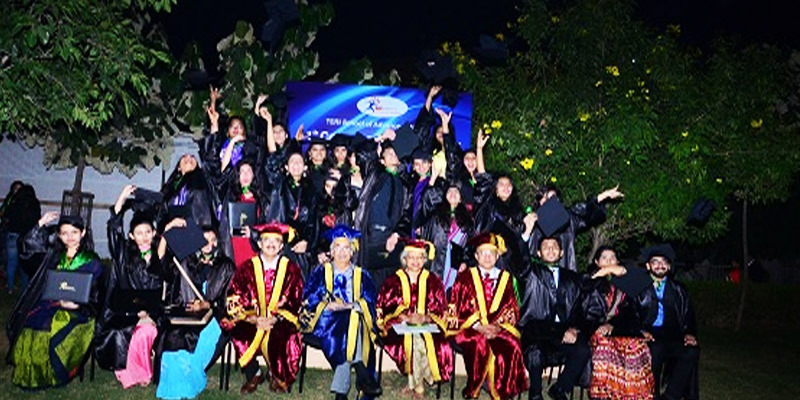 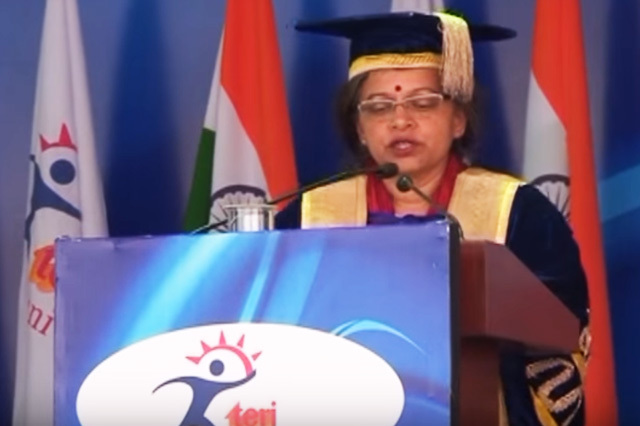 TERI SAS organized its Eleventh convocation on 15 November 2018. 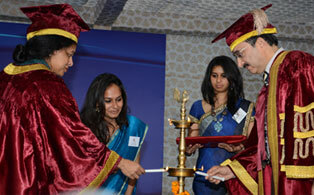 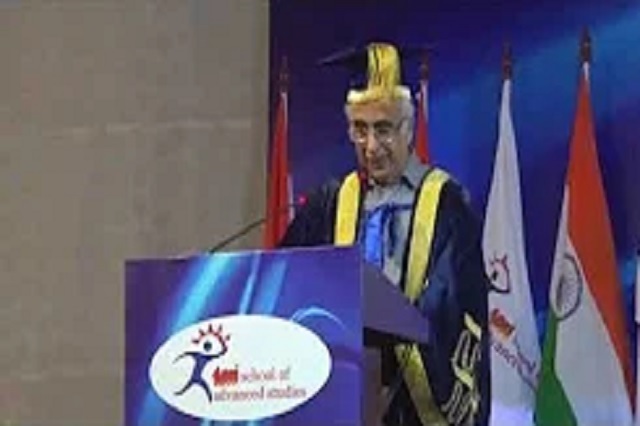 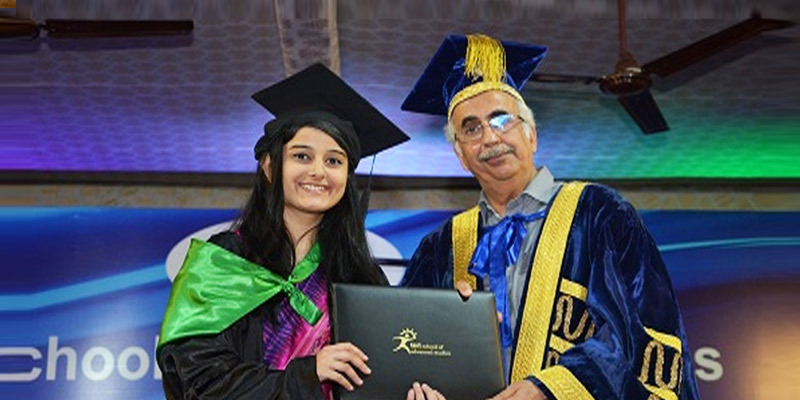 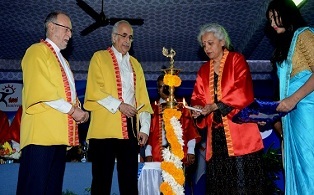 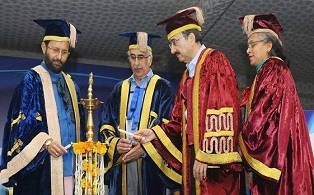 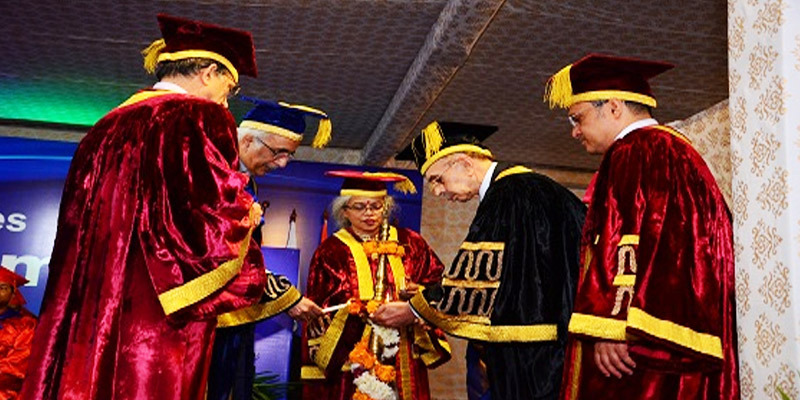 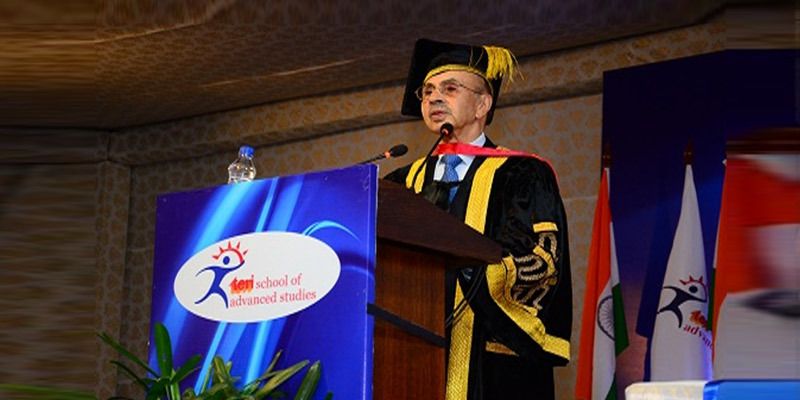 Mr Adi Godrej, Chairman Godrej Industries Ltd. was the Chief Guest, who was also conferred a honorary doctorate. 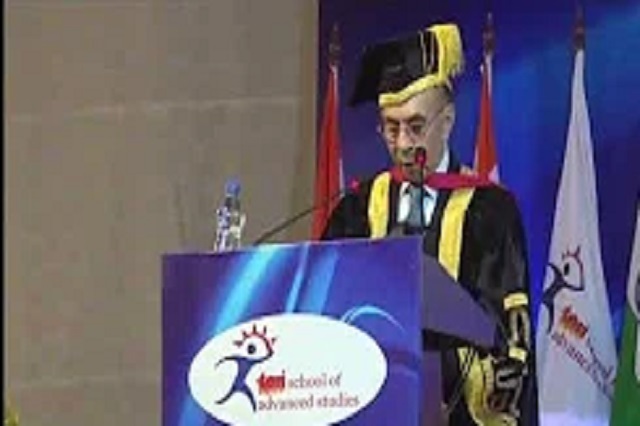 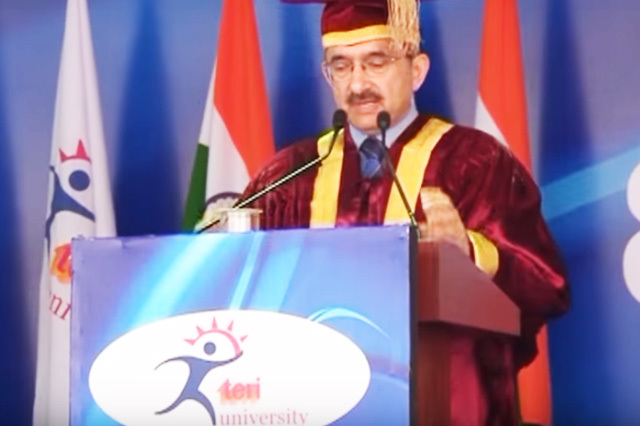 Convocation address by Mr Adi Godrej, Chairman Godrej Industries Ltd.